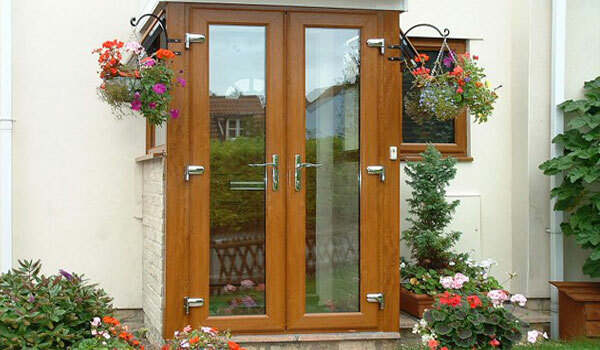 Bring instant appeal to your home when you have a new entrance porch from Somerglaze Windows. Exclusively designed and made to measure, our porches create the perfect elegant entrance for your home. You will benefit from an extra room inside your home while keeping the elements out. Porches from Somerglaze Windows are individually designed and made to measure to your exact requirements, creating the perfect stylish entrance for your home. 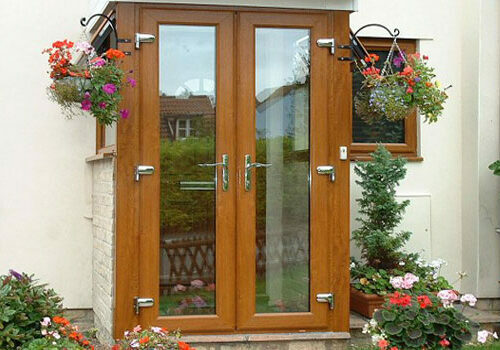 Whatever you and your home desires we can install a porch from start to finish. In most cases planning permission is not required. Manufactured to the highest standards using the latest thermally efficient products, which is maintenance free and never needs painting. The latest Insurance approved locking systems make your home more secure than ever. 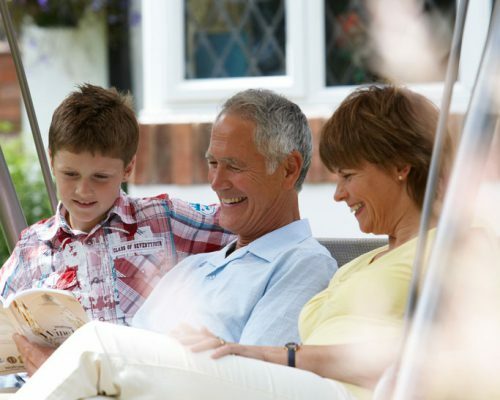 Radically reduce draughts and save on fuel bills with double or triple glazing. 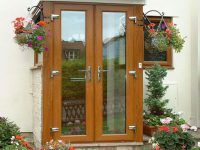 A wide variety of porch styles a wide range of colour and glass options to create the perfect look for your home.